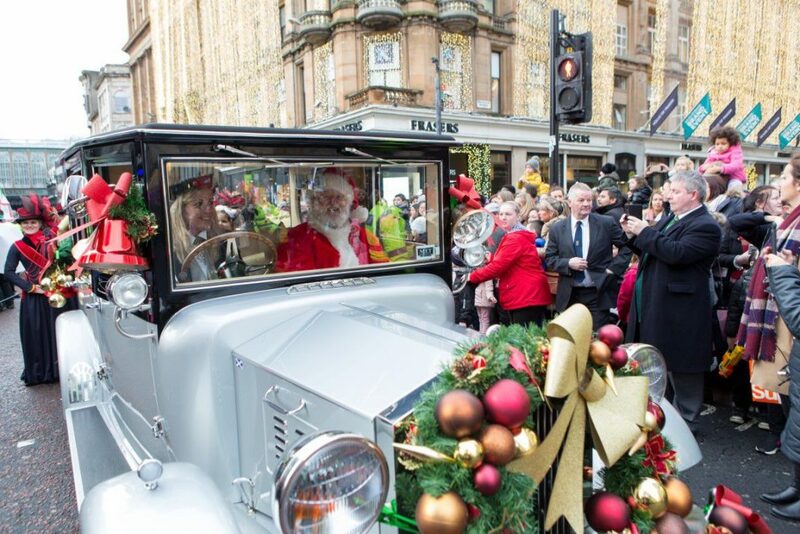 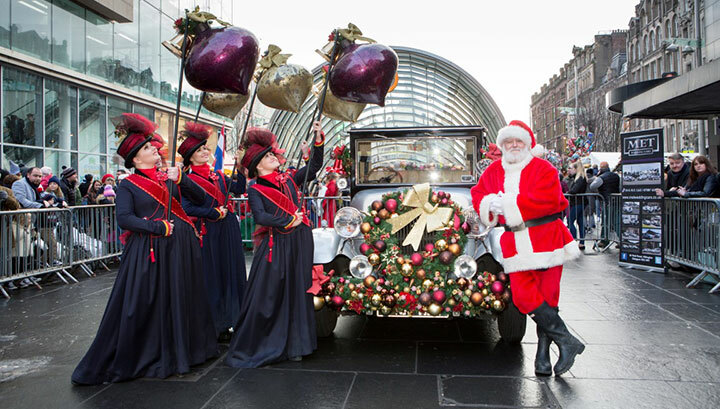 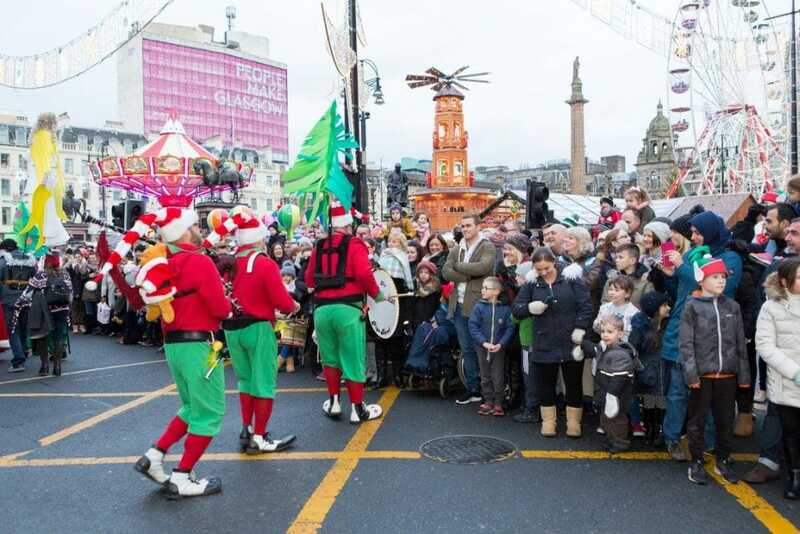 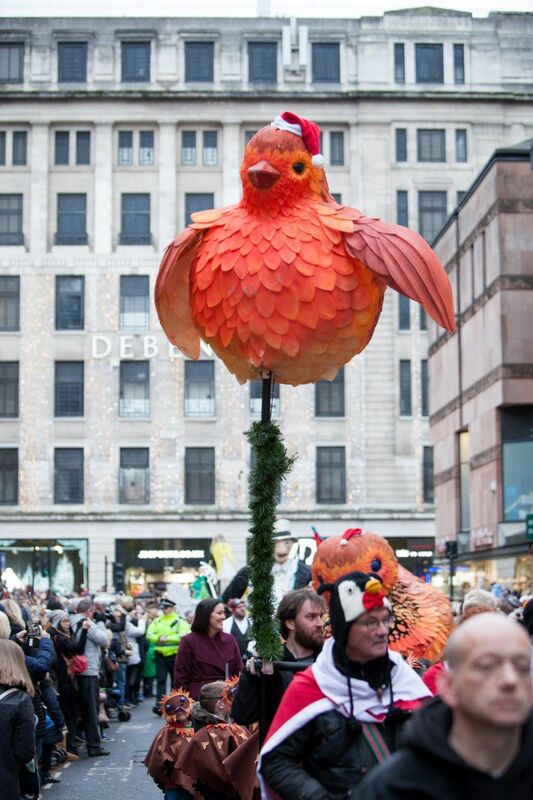 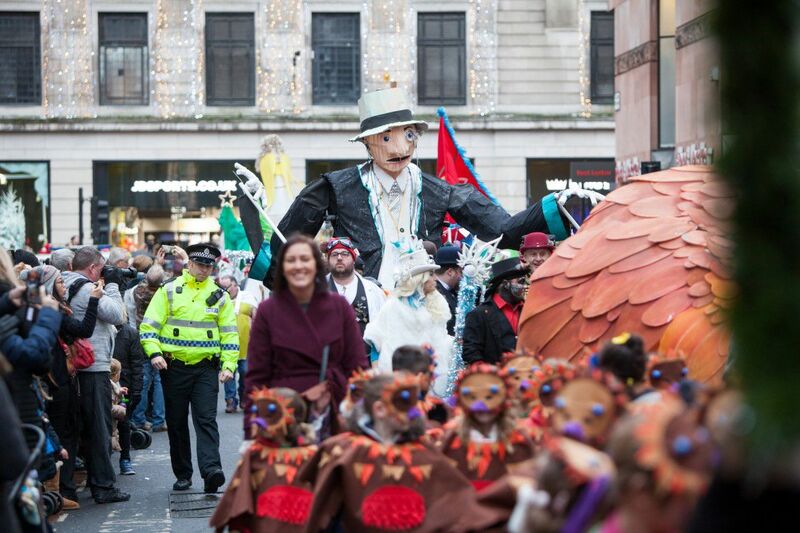 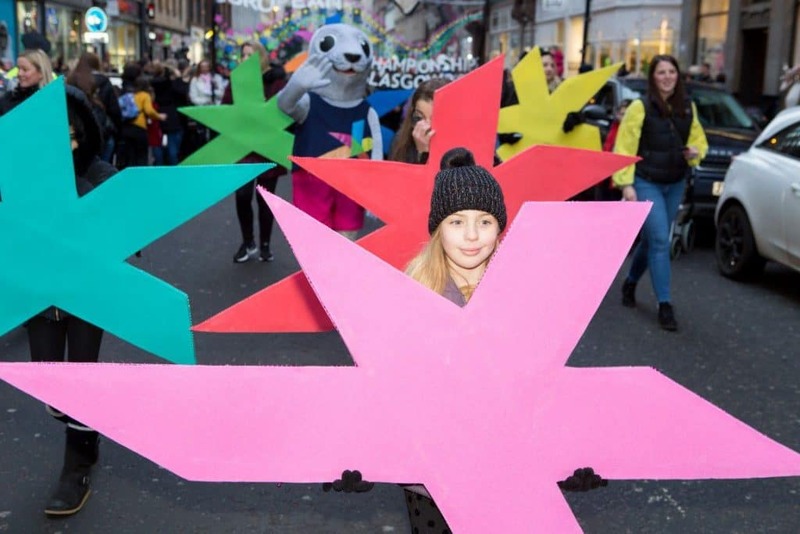 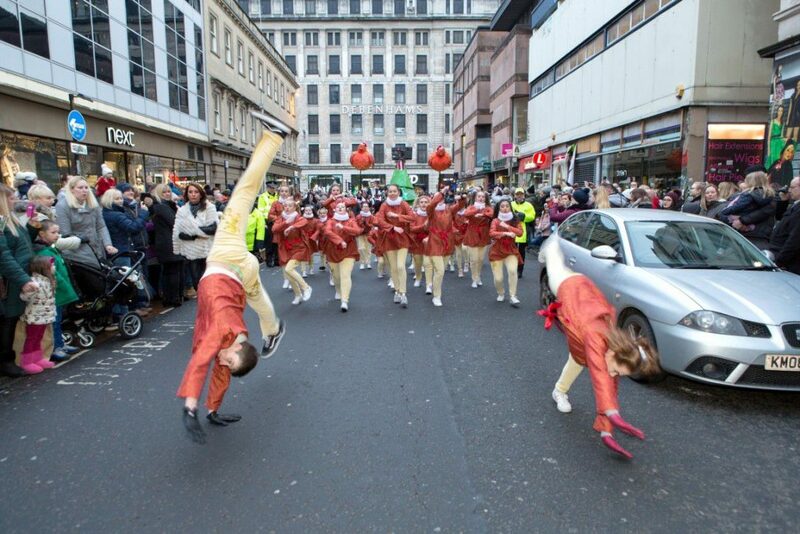 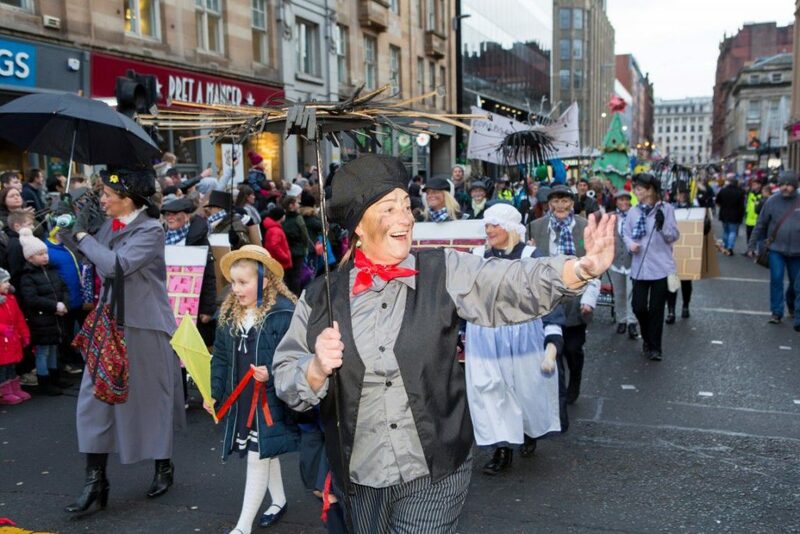 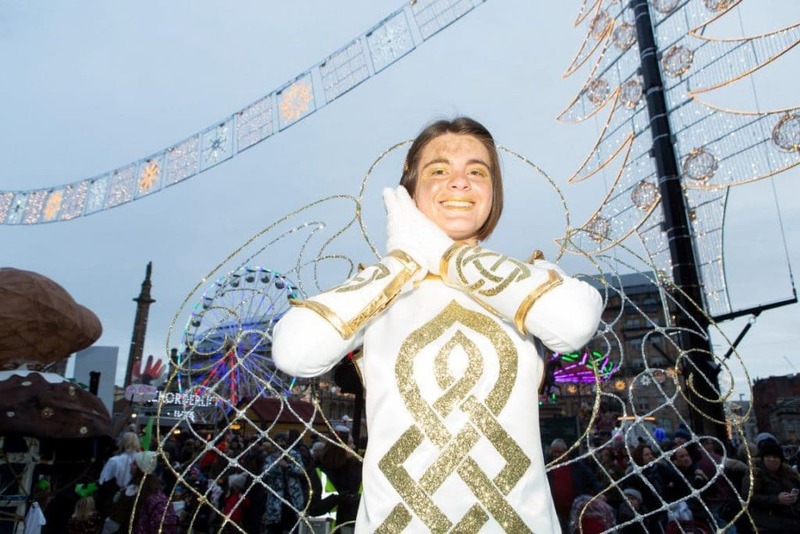 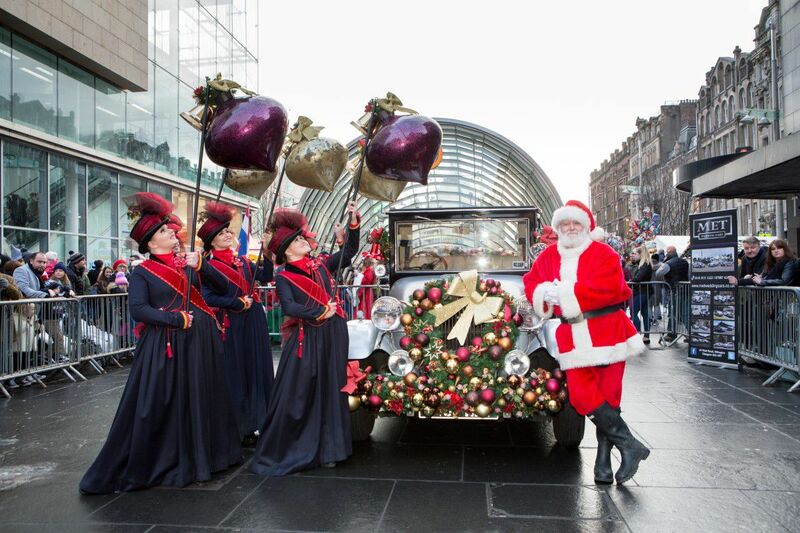 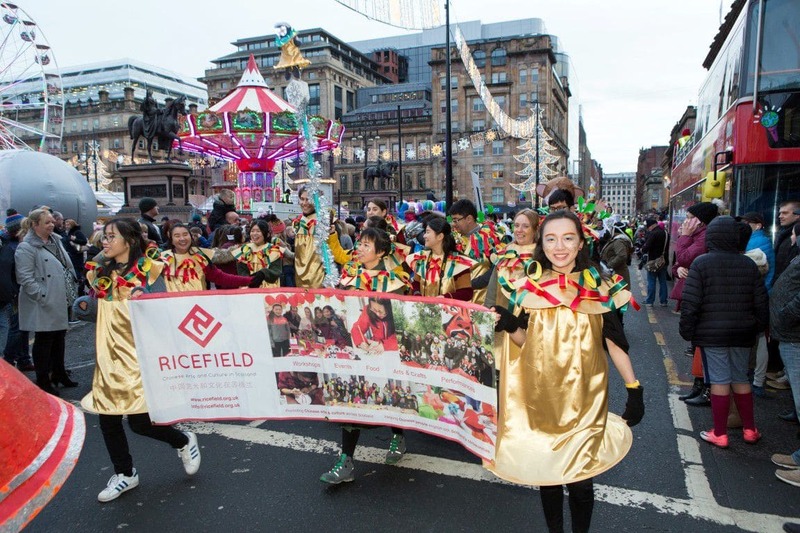 On 26 November 2017, Glasgow held its annual Style Mile Christmas Carnival heralding the launch of the festive shopping campaign. 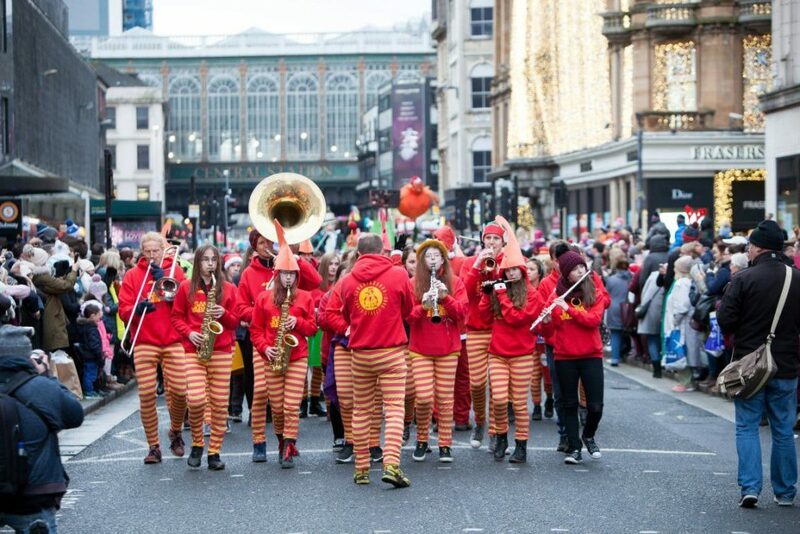 The event saw an afternoon of street theatre and performance, arts events and a highly visual carnival procession with almost 600 performers taking part! 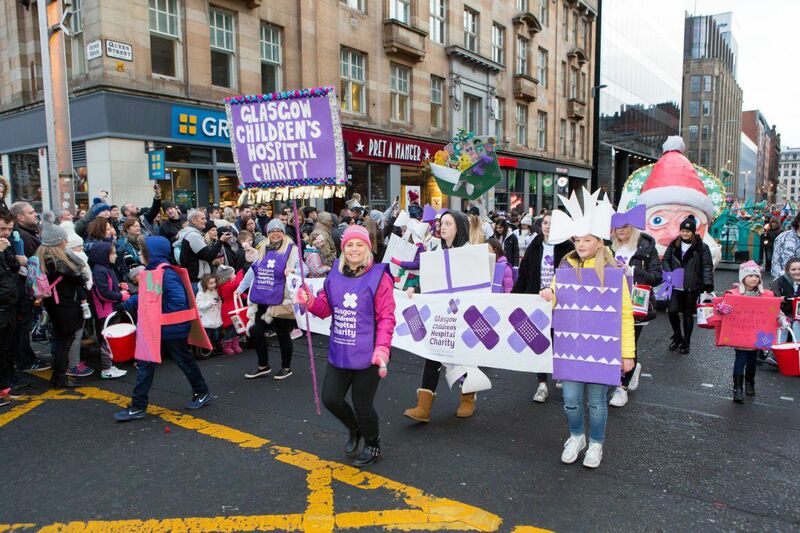 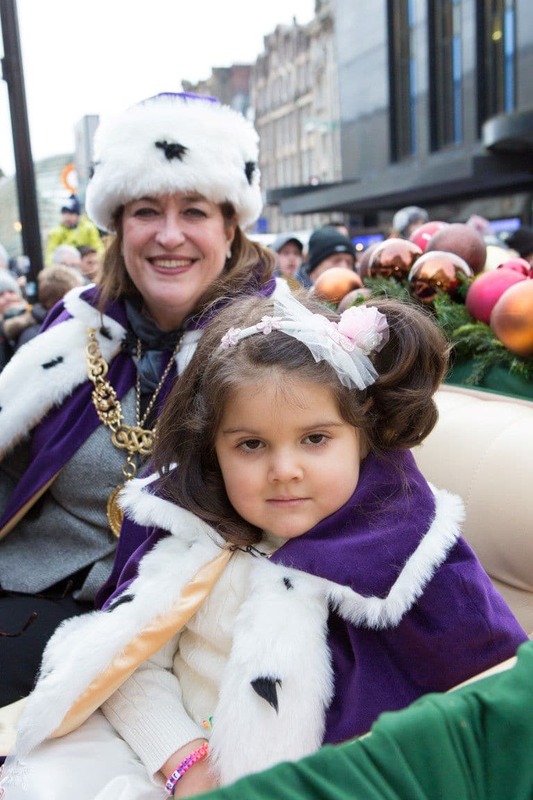 This year’s theme was The Gift of Christmas with the front of the parade led by the Lord Provost, Manager of St Enoch Centre Anne Ledgerwood and Lydia Yilmaz, a 4 year old patient from Glasgow Children’s Hospital Schiehallion ward. 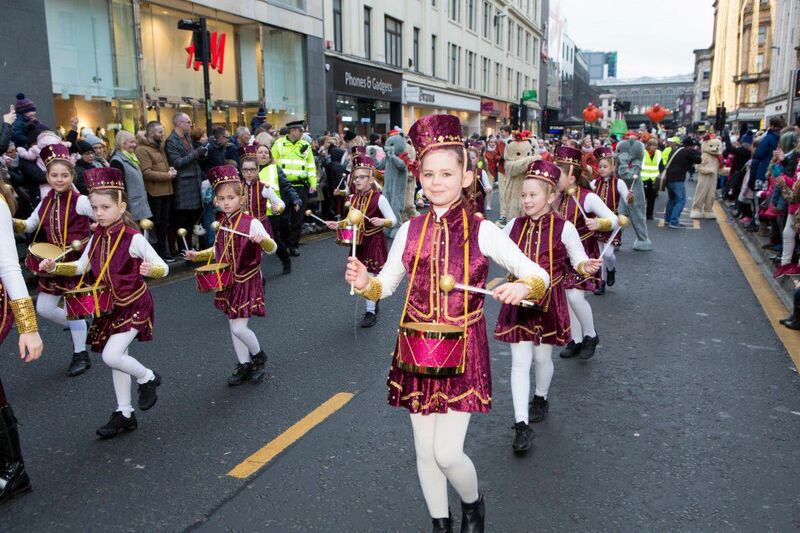 There was a variety of groups taking part from North, East, South and West of the city including Mount Florida Primary School, Samba Ya Bamba Youth Group, Bridgeton Community Learning and the Knightswood School of Dance. 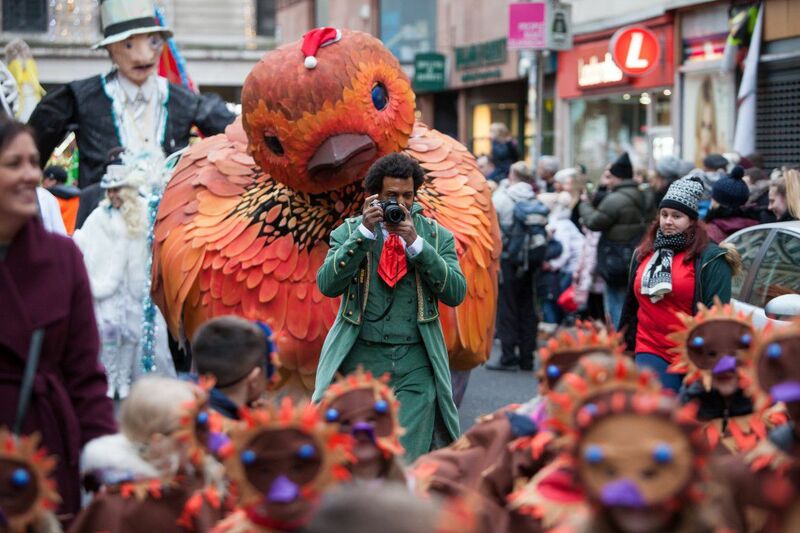 This year was full of amazing performances, thrilling costumes and enchanting acts; a definite date for your annual festive calendar.